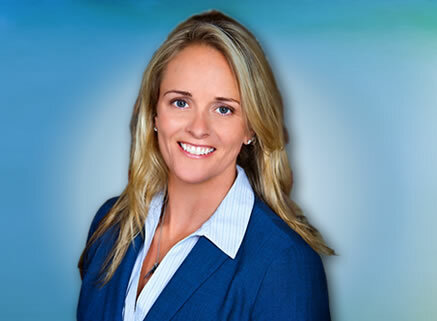 West Palm Beach Family Law Attorney - Elisha D. Roy, P.A. Elisha D. Roy, Esquire and the others in the firm understand how difficult the decision to divorce is and what an agonizing process it can be. We understand this process is extremely important to you and impacts your life both emotionally and financially. Our goal is to provide personal service in a professional way, still strongly advocating for our clients while assisting in them through this terrible difficult process. The firm’s philosophy is that settling your case is preferable to the expense and time of court, as a well drafted and well prepared settlement can save clients valuable time as well as emotional and financial strain. However, our firm is well equipped to litigate your case if settlement is impossible. As a Board Certified expert in marital and family law, Elisha D. Roy is well able to represent clients in court, if that step is necessary, in an effective and professional manner. Through every step of the process of your family law matter, you will be represented and treated with personal service, with the goal of assisting you in understanding what can be a very arduous and sometimes confusing process. Our firm is well respected throughout the state and known to be a credible advocate of the law and of clients. As an active member of the Florida Bar, Elisha D. Roy, has drafted or been involved with the creation of many of the laws that determine the outcome of your case. She is a frequent lecturer to other lawyers and judges and is considered a specialist in marital and family law. Representing clients Palm Beach, Martin, Indian River, Broward and other counties throughout South Florida and the Treasure Coast, you will find an attorney who is experienced in a wide range of family law issues from child related matters, to paternity, dissolution of marriage, including complex equitable distribution cases as well as the drafting of prenuptial and postnuptial agreement. Our firm prides itself on respecting the privacy of our clients and the process, and we have represented well known members of the community without comment to the media or others. © Elisha D. Roy, P.A. All Rights Reserved.